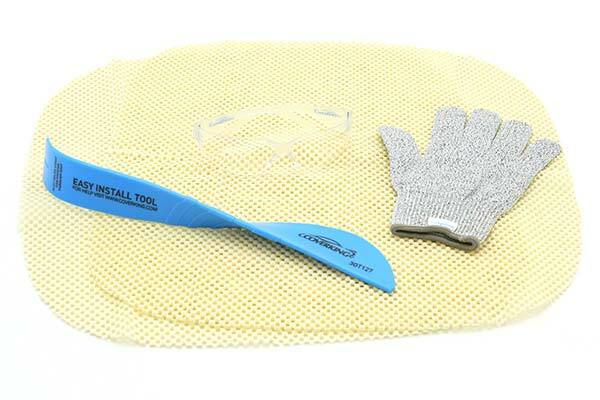 Tool is included with seat covers to help with installation. Slipping into the cockpit of an exotic sports car may pump up your pride and your pulse, but the exotic price tag leaves most budgets deflated. 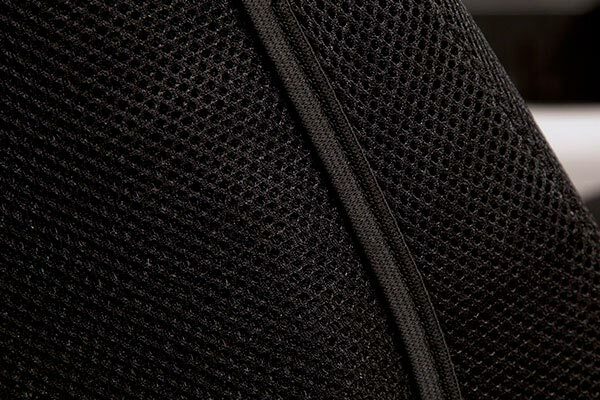 Outfit your daily driver with a set of Coverking Spacer Mesh Seat Covers though, and you get sports car style while keeping your heart rate high and your credit rating higher. 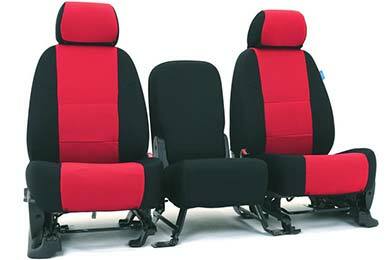 The precision designs assure full seat functionality in all rows, including air bags. 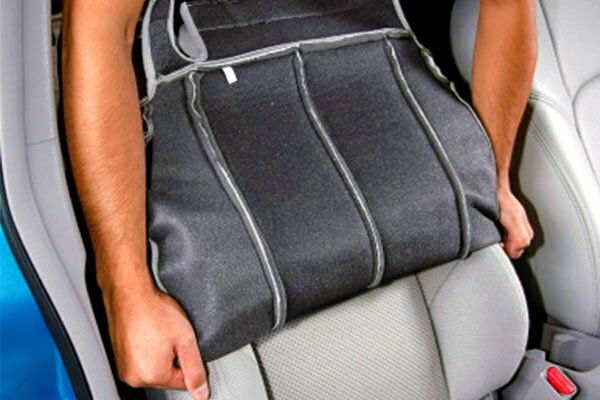 Plus, Coverking includes covers for headrests, armrests, consoles and map pockets (depending on your vehicle). 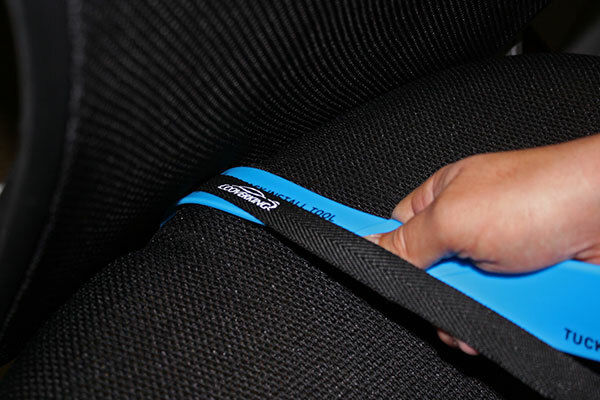 And, they're made to order with fabric that stretches so your covers install easily without special tools. 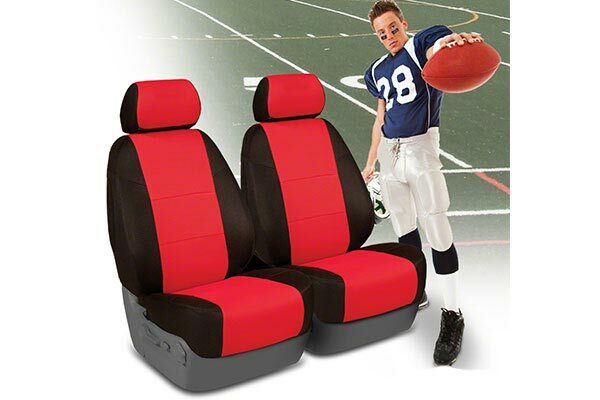 Whether you're looking to keep your new seats new, boost your interior style, or revive a set of tired old seats, Coverking has you and your interior covered. 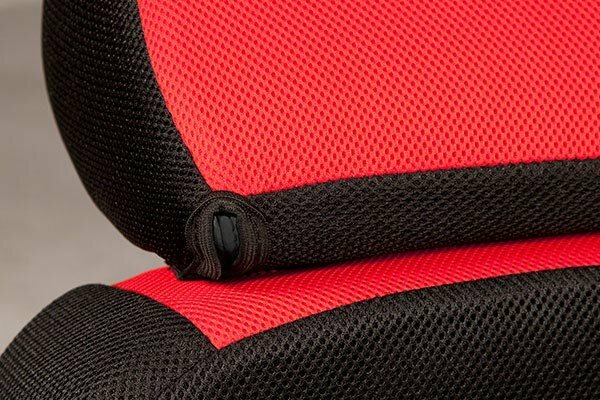 Cut from precision patterns and high-quality materials, Spacer Mesh Seat Covers keep your seats stylish and protected for miles to come. 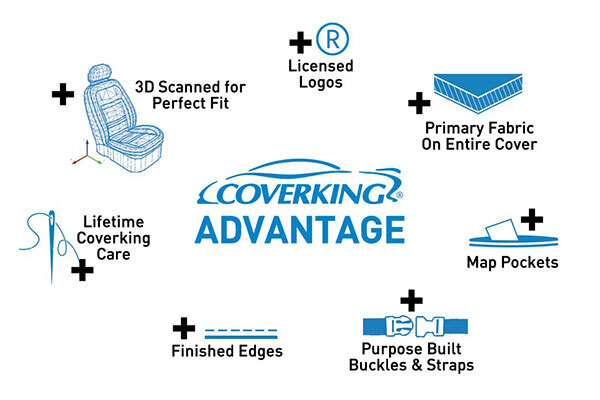 Best yet, Coverking backs your Spacer Mesh Seat Covers with a 2-year warranty. These are the best seat covers I've ever owned . Perfect fit great quality! Reference # 764-433-629 © 2000-2019 AutoAnything, Inc.